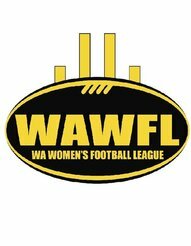 The West Australian Women’s Football League held its Annual general meeting on Tuesday 14th November 2017 at the Department of Sport and Recreation. After seven years in the role, existing President Carolyn Hills was unnanimously elected back as WAWFL President, entering a new three year term from 2017 - 2020. Also reappointed to a three year terms is Sophie James in her existing Board portfolio of Marketing, Communications and Sponsorship. Independent new comer Janine Looby was voted in a General Board member (Governance) for a one year term from 2016 - 2017, and will be joined by James Jeffery who was appointed as General Board member (Operations) role shortly following the AGM. WAWFL Vice President Sally Allomes congratulated the elected Board members stating she was confident their skill sets would positively impact the WAWFL going forward. 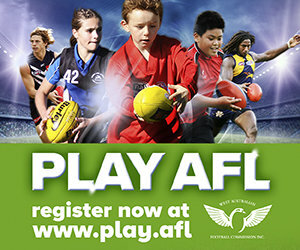 The WAWFL would like to take this opportunity to once again thank our Clubs for their efforts and wish all members a safe and happy Christmas and New Year period.